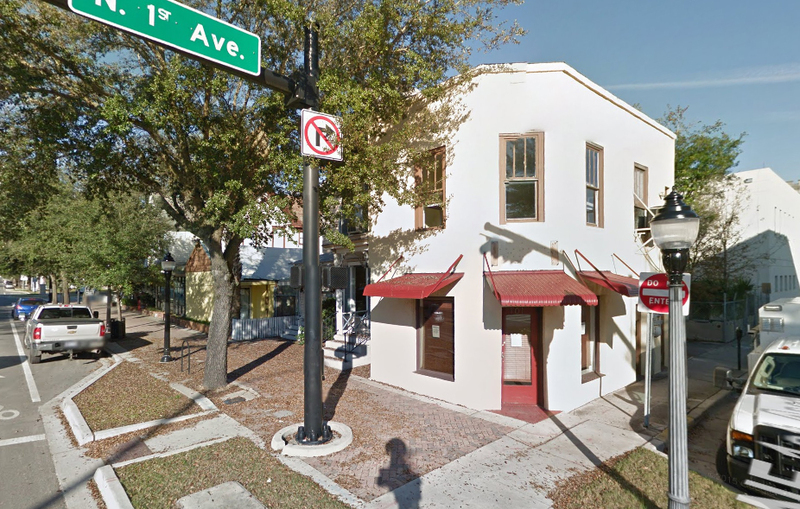 New home for AIA Gainesville and the FCDC at 101 North Main Street in Gainesville. Image: Google. AIA Gainesville and the Florida Community Design Center (FCDC) celebrated a new year of service to the design, architecture, preservation and sustainability with a move to new space in downtown Gainesville. The FCDC and AIA Gainesville are now sharing headquarters space at 101 North Main Street. The motto of the FCDC is “Good design is good business,” reflecting the organization’s commitment to ensuring that the Gainesville community presents an architecturally consistent and attractive face to the world. The FCDC is made up of architects, engineers, landscape architects, planners, preservationists and community residents who support high-quality, sustainable building and neighborhood design. AIA Gainesville members are architects who belong to the national association.